My most recent customer engagement, was to re-use some older hardware as vSphere disaster recovery. The kit includes a EMC Clariion SAN, and two Cisco MDS 9124 switches. The customer didn’t setup these FC switches, and required a password reset. Which I was happy to do for him, until I realised the Cisco article online is slightly wrong. So below are the steps I took to get the job done. So I jumped right in and upgraded my VCSA 5.5 to VCSA 6, you can find the official documentation and upgrade steps here. Create a snapshot of the vCenter Server Appliance. One of VMware’s announcements today alongside the release of VMware vSphere 6 and additional products to support vSphere 6, was VMware Software Manager. 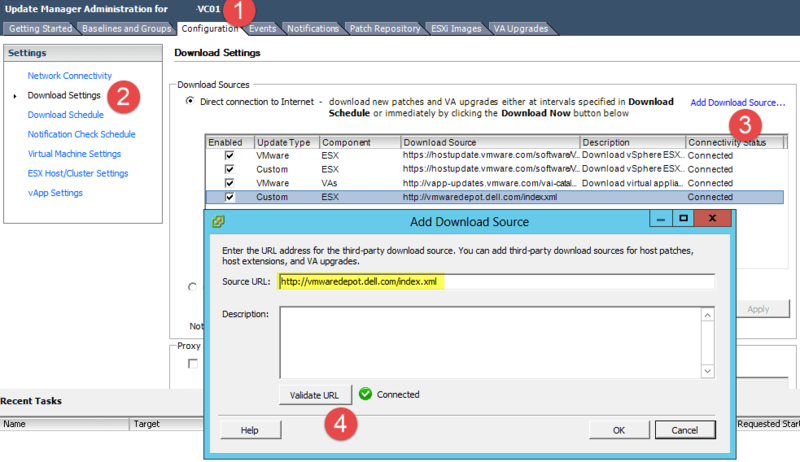 VMware Software Manager - Download Service is a tool for managing downloads of VMware suite products. The tool allows you to browse and download software, monitor the progress of downloads, and locate your downloaded software in an organized folder structure. Additional suites and suite versions will be released in the future and will dynamically show up in Download Service. The official release notes can be found here. 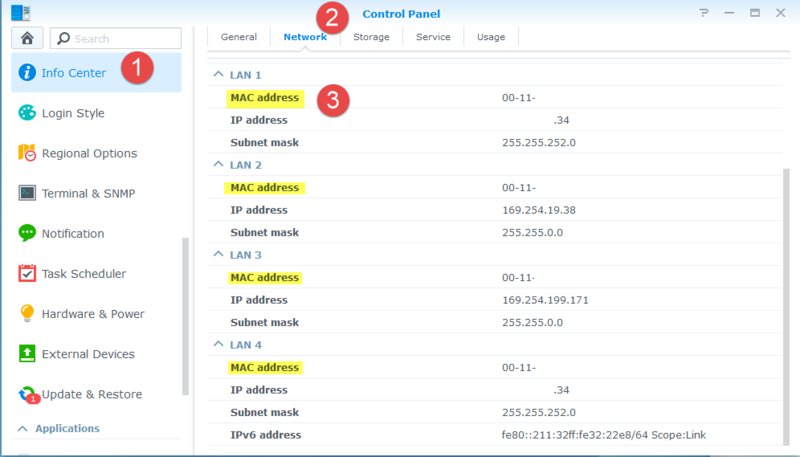 Here I am going through how to setup LACP port trunking for a Synology NAS device using HP Switching.